What Has Happened To Zorin Linux? 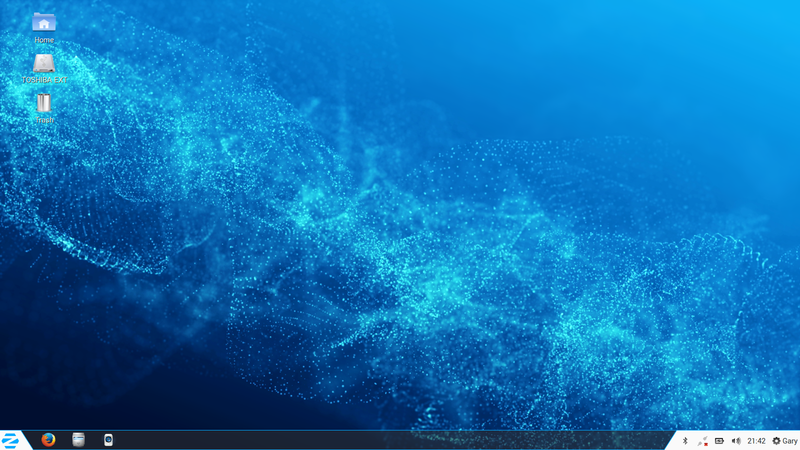 Zorin OS has been one of the most innovative Linux distributions of recent years with its theme changing software that allows users to mimic other operating systems such as Mac OSX and Windows 7. Something strange has happened in the past few months and it has left me wondering about the future of the distribution. The latest stable version is 9 which is based on Ubuntu 14.04. For most people this version of the distribution is perfectly fine but with Ubuntu 16.04 having been available for quite some time I wonder why there hasn’t been another release. What is more confusing for some users is what has happened since version 9 was released. For instance version 10 of Zorin was released in August 2015 and was based on Ubuntu 15.04. This is no longer available on the Zorin website and for good reason because Ubuntu 15.04 is no longer supported. Zorin 10 users will no doubt have upgraded to version 11 which was released in February of this year. I thought the version 11 release was a bit bizarre because it is based on Ubuntu 15.10. Zorin was therefore released in February on a version of Ubuntu which would be out of date just 2 months later. Ubuntu 16.04 was released in April and now Zorin 11 is nowhere to be found. Well this isn’t technically true you can still download it from Sourceforge. Ubuntu 15.10 is no longer supported by the way so there is no point installing version 11 of Zorin now. So here is my issue. Zorin 9 users are perfectly ok because they are supported for a while yet but those users who upgraded now have to either run with an unsupported distribution until another version of Zorin pops up, revert back to version 9 or switch to another distribution altogether. What therefore is the future of Zorin? I put its initial success down to the fact that Windows 8 was initially a disaster and users wanted a version of Linux that looked like Windows 7. I don’t however now see why users would necessarily go for Zorin over say Linux Mint. It isn’t as if Linux Mint is that far removed from the traditional desktop look and feel. 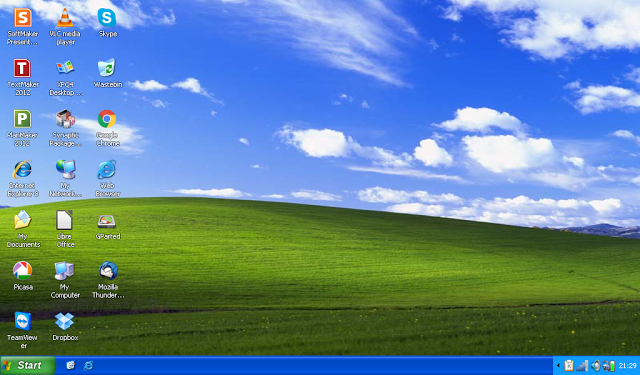 If people need a version of Linux that looks like XP then they could easily go for Q4OS and for people looking for an Apple style interface there is Elementary. The fact that Zorin will always lag behind Ubuntu is definitely a downside and Mint is just a better distribution, with better stability, more consistent release cycles and better support. Have you heard about feren OS? it mimics several windows and mac os . it needs improvemente, but I think it can gain for itself many zorin os users. Please do not spread misinformation. Beta arrives today, final for 2-3 weeks. I don't think this is misinformation. Zorin 10 and 11 just disappeared off the site leaving people on Zorin 10 and 11 unsupported. Zorin 9 is now old and it means people are in limbo. Zorin should do the same as Mint and only base itself off the LTS release of Ubuntu. Looks like Zorin OS is alive and well, which is great to see. Maybe they've just been really busy with the pilot project with the City of Vicenza. I agree with Gary that Zorin should focus on using the LTS releases and it looks like that's exactly what they will do going forward. Is Zorin OS an unusual choice for a city to use to replace Microsoft Windows on their computers? Sure it is, but you've got to give kudos to the team of developers behind Zorin OS for pulling this off, and the volunteer parent who got the ball rolling by installing this particular distribution on a school's computers. Besides, Zorin OS has been trending in the top 10 on DistroWatch, which is not too shabby, considering that it's ahead of other favorites like CentOS, PCLinuxOS, Linux Lite, LXLE, Ubuntu MATE, Xubuntu, Peppermint and many others.